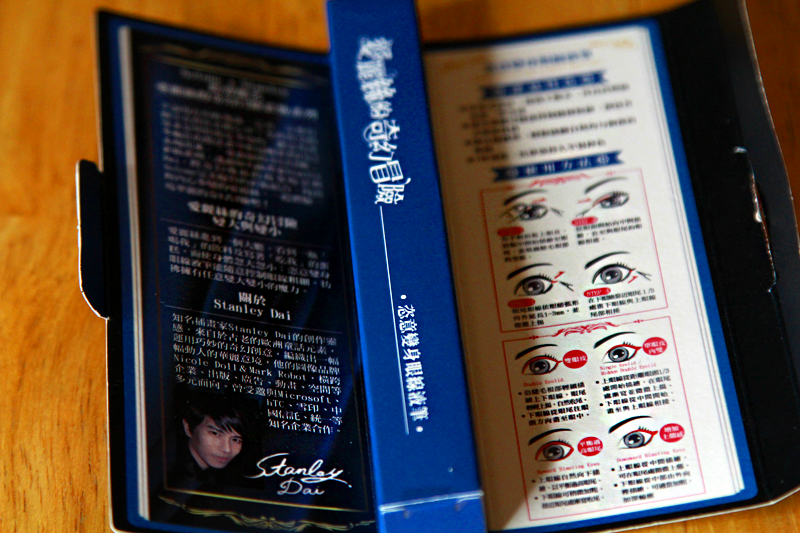 I received a few products from one of my favorite circle lens company- Uniqso. This isn't necessarily a review, but just showing you guys what I received. 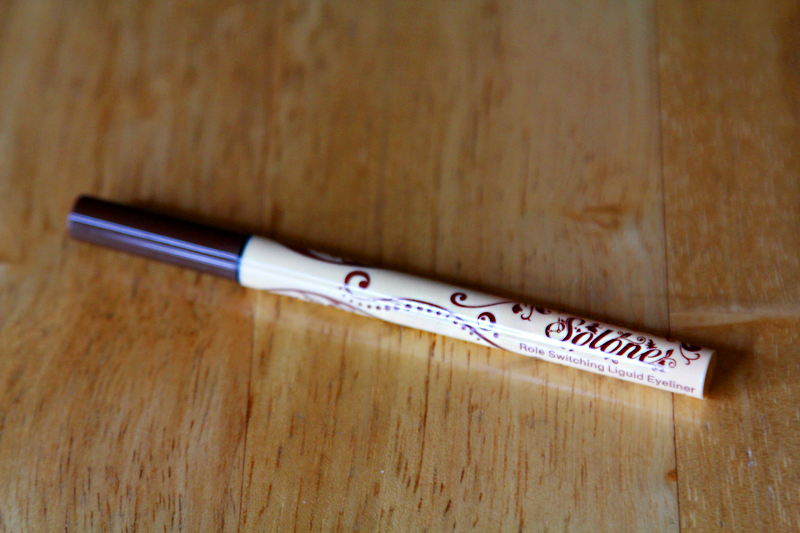 Ill be posting up thorough reviews once I use the products for longer! 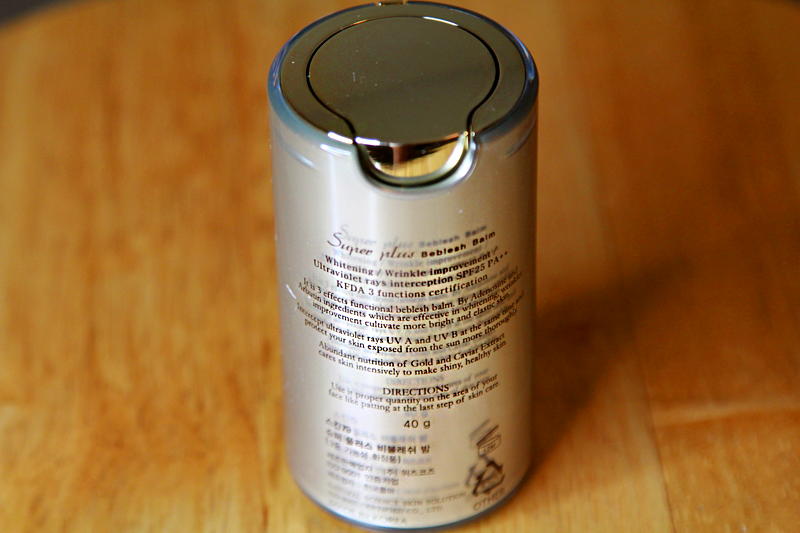 There are also smaller trial size/travel size version of this product. 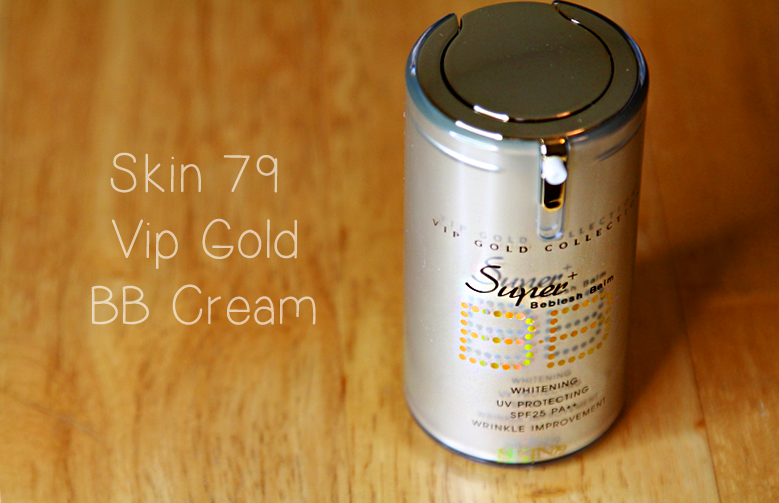 If you guys are wary about trying a new skin product, I definitely recommend trying out the smaller sizes before buying the full size. 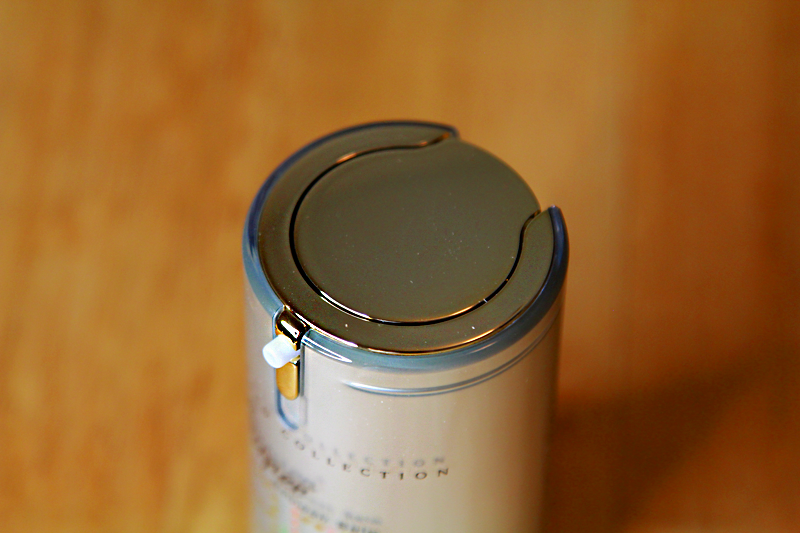 The sleek packaging on this product is amazing. My boyfriend thought it looked nice when he saw it. I adore the pump, and just the dispenser overall. 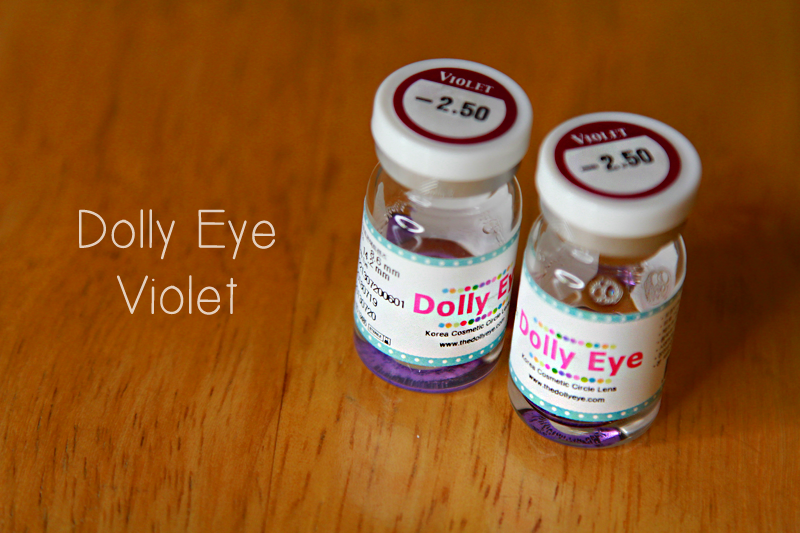 Since I loved my Dolly Eye Blue lenses so much, I had to get the Violet & Grey version. This tone of violet is so gorgeous, its really similar to Geo Angel Violets. If you didn't know I personally think that violet is a beautiful color on Asian skin tone. 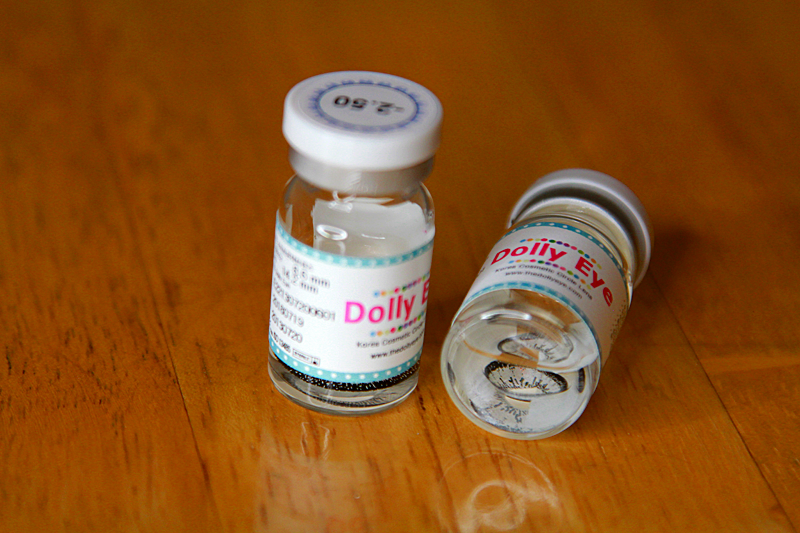 The packaging/vials for these are adorable. 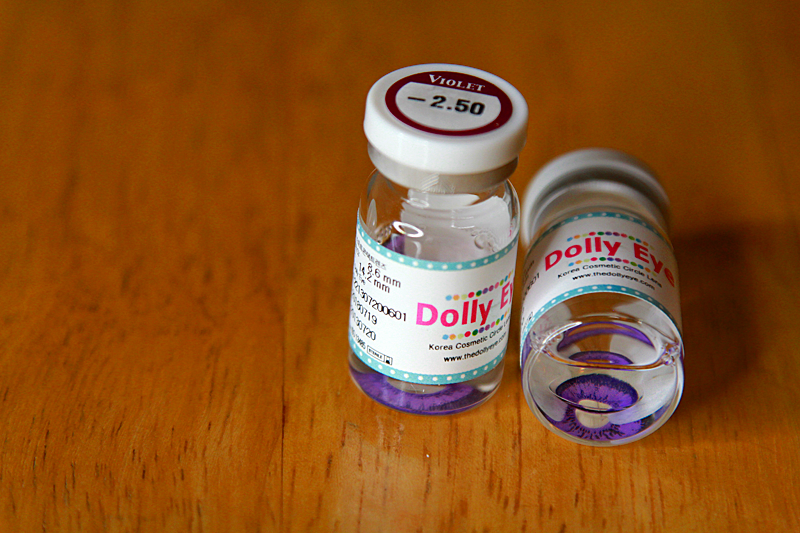 I love the pastel-girly colors on the vials. 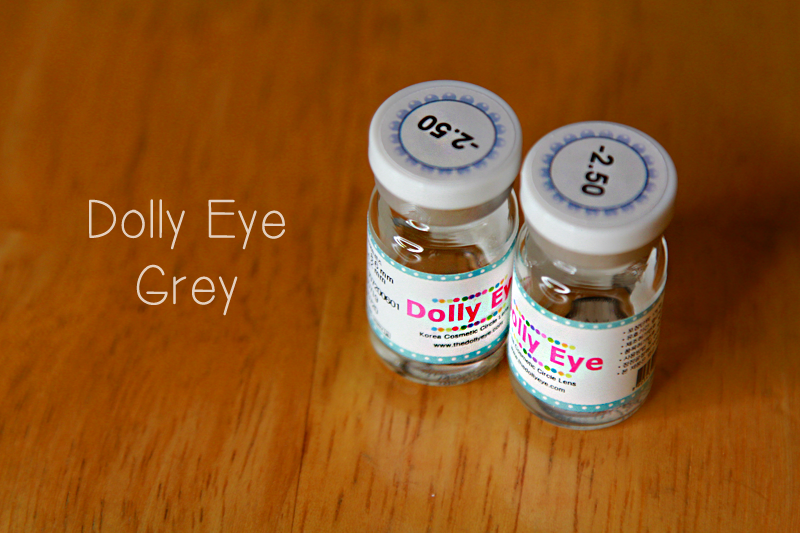 The Dolly Eye Grey lenses are really similar to the Dolly Eye + Grey lenses I was obsessed with in my previous videos. I think I wore the Dolly Eye + Grey ones for a dozen or so videos because they looked amazing on camera. Personally I don't like natural lenses, they bore me. Opaque and eye catching lenses are my favorite. 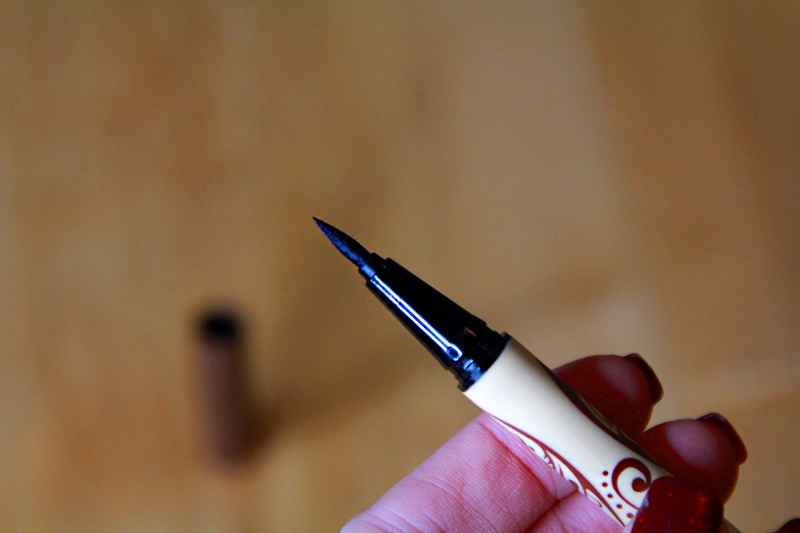 Ill be doing a comparison on these and the upgraded version once I try these babies out! Valentines Day is tomorrow! This photo is actually one I took this past Sunday. I repainted it recently to have all my nails just red. 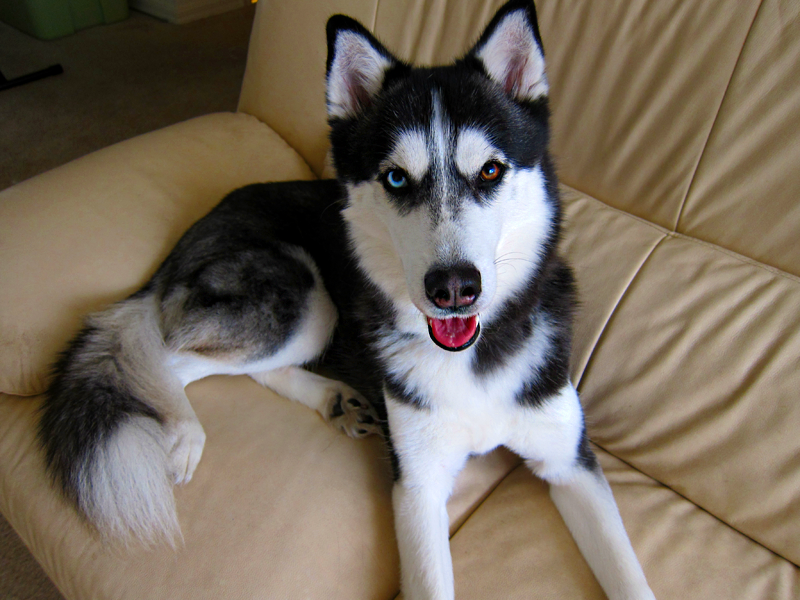 Shes currently right behind me in a husky ball. 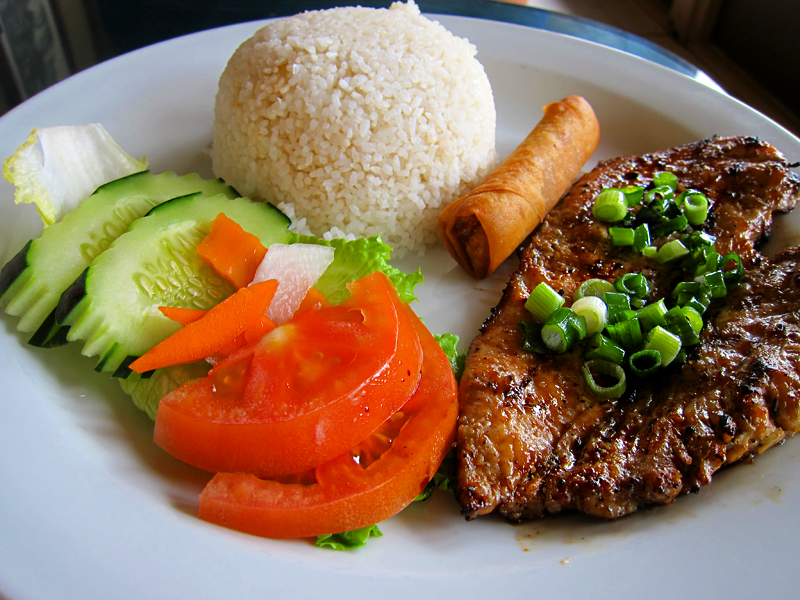 My boyfriend and I had lunch at our usually Vietnamese place. Its so funny when we go in, and they already know our order. 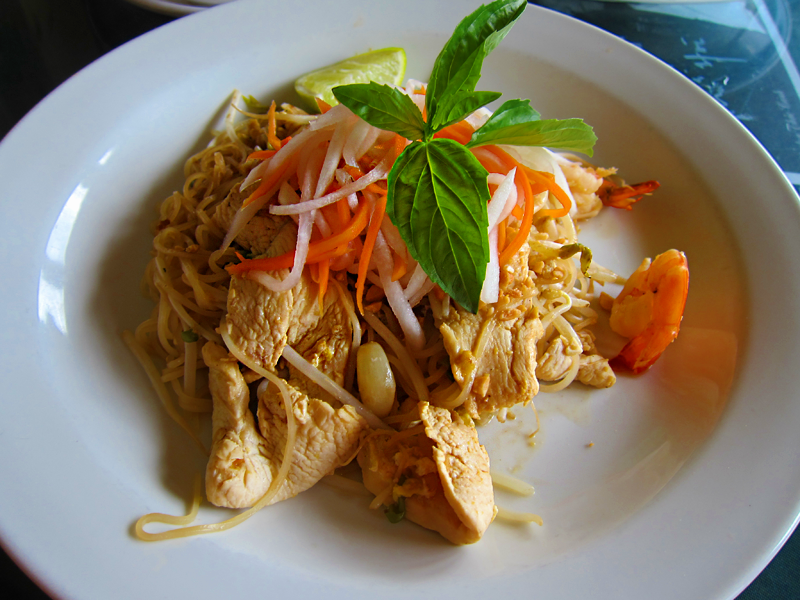 Pad Thai is delicious, especially on a cold day.